When you’re ready to purchase your next (or first!) boat, give us a call here at Carolina Outboard. Our friendly and knowledgeable staff will be happy to assist you. Or perhaps you’re in need of a trusted service professional for your boat. 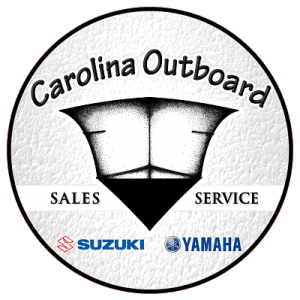 In either case, Carolina Outboard can help.